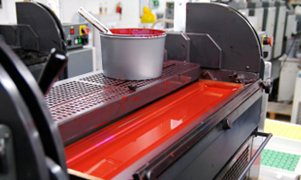 PrintWorks provides the area’s most comprehensive printing services available. with numerous employees that wear various hats on a daily basis. to meet or exceed deadlines and expectations every time. print request that is placed in our hands to take care of for our clients. know our clients and their expectations for their printing needs. provide you with excellent service – every time! We offer a wide variety of printing services. email us or give us a call ! PrintWorks has been serving customers in the Central Virginia area since 1972. 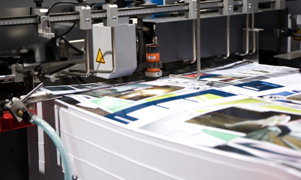 We pride ourselves in our work and look forward to making your next printing job our biggest priority. We promise to make your printing of the highest quality. 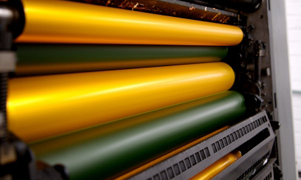 Our goal is to provide you with cost effective, high quality printing in a timely manner. We offer a variety of different printed products from simple copies, business cards, catalogs and more. Our design team will take your project and personally work with you to provide a finished product that will impress. In thinking of the services that Printworks on Leesville Road provides, only superlatives come to mind. Awesome! Excellent! Superior! Always on time! and on and on and on. Not only is the quality of work outstanding, the attitude of the staff exceeds that feature. Since 2002, this business has reinforced the worldwide reach that J. Gordon Henry Ministries has enjoyed. Thank you! Thank you! Thank you! We are proud to have served the community for over 20 years. Contact us for all of your printing needs!